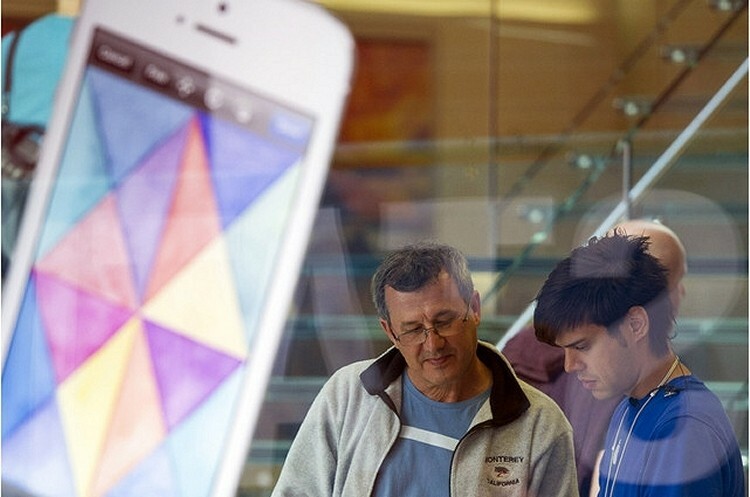 Apple will soon launch a new in-store iPhone trade-in program designed to help boost the sales of the iPhone 5 stateside while at the same time building a collection of refurbished iPhone 4 and 4S models for emerging markets. The hope is that customers will be more willing to part with their older phones on the spot in exchange for a newer model with little out-of-pocket expense. People with knowledge of the plans told Bloomberg that mobile phone distributor Brightstar Corp. will be in charge of the program. This is the same company that manages trade-ins for T-Mobile and AT&T, among others. For comparison, AT&T currently dishes out upwards of $200 for working iPhone 4s and 4Ss. Apple hasn’t given the refurbished iPhone market much consideration up to this point but considering that 20 percent of US customers are estimated to buy a smartphone this year using a trade-in to subsidize the cost, now could be as good of a time as any to jump in. Such a program could also go a long way in helping jumpstart Apple’s lagging stock which at one time topped $700. As of writing, share value in Cupertino sits at just $441.62 which represents a 38 percent decline since September of last year. As mentioned, phones turned in through the trade-in program will be refurbished and set aside for sale in developing markets where demand for cheaper smartphones is greater. Sources said Apple won’t sell any of the refurbished units in the US as to not cannibalize sales of the iPhone 5.